John Muscedere was appointed Scientific Director of Canadian Frailty Network, effective August 1, 2013. He has been involved with CFN since its inception, having participated in the Network’s initial proposal for Network of Centres of Excellence (NCE) funding, as well as serving as Chair of the CFN Knowledge Translation Committee in its first year. He is an intensivist at Kingston General Hospital (KGH), and Professor of Critical Care Medicine in the Faculty of Health Sciences at Queen’s University. He is also the Research Director of the Critical Care Program at Queen’s and KGH. Dr. Muscedere is Co-Chair of the Canadian Critical Care Trials Group (CCCTG) Knowledge Translation Committee. John is an accomplished critical care researcher whose primary research interests include nosocomial infections, clinical practice guidelines, knowledge translation and critical care outcomes. He has led or participated in the development of many national and international clinical practice guidelines which have guided critical care practice including guidelines for the prevention, diagnosis and treatment of ventilator associated pneumonia, hypothermia post cardiac arrest, calcium channel blocker poisoning and sepsis. As an intensivist, he has first-hand knowledge of caring for critically ill frail older adults both in academic and community settings. Dr. Muscedere has a keen interest in the design of healthcare systems to optimize patient centered outcomes. 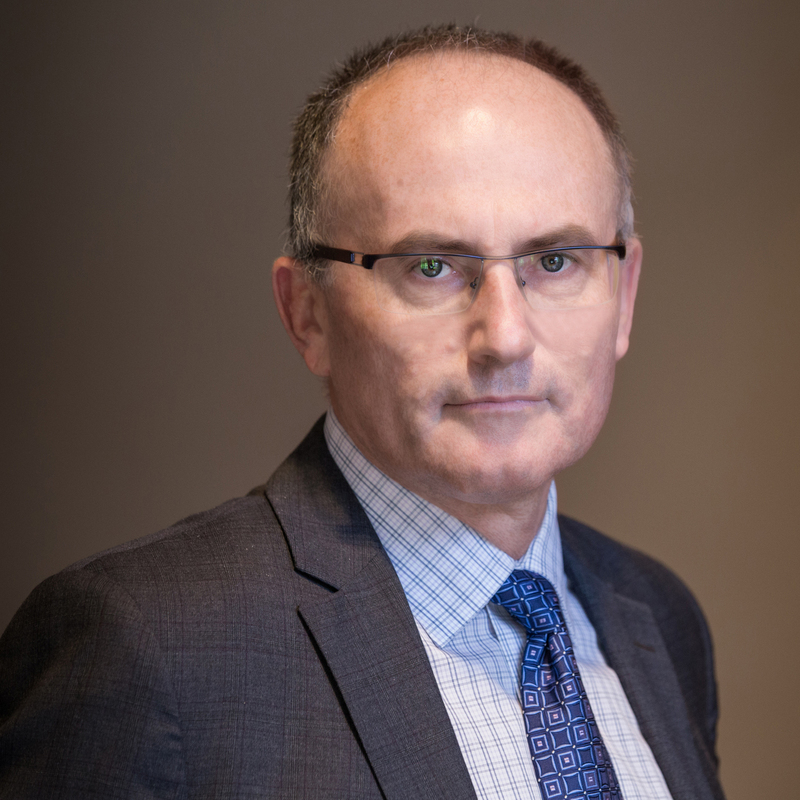 He has participated in the redesign of the Ontario provincial critical care system including serving as the regional critical care lead for the South East Local Health Integration Network (LHIN) for 10 years.